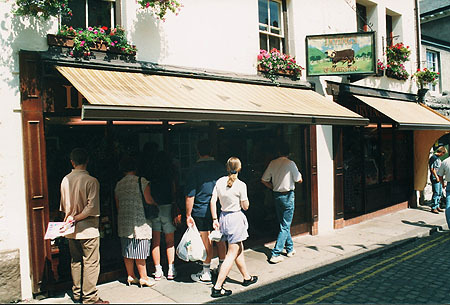 Owned and run by the mother and daughter team of Marion and Tamar Bobbett, Nouschka opened in November 2008, and has become a distinctive addition to Ulverston’s luxury fashion shops. Nouschka specialises in top European shoes with must have designs such as Hispanitas, Fitflops, Irregular choice, Cara and Manas. 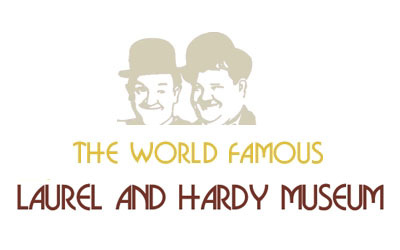 Many other top designs can be found within this delightful store. Nouschka Junior offers highly desirable shoes for children, including shoes from Geox, Lelli Kelly, Hush Puppies, and Garualin. In addition to the wonderful selection of shoes, Nouschka also sells a selection of stylish modern bags, scarves, patinas, hosiery, and colour leggings. 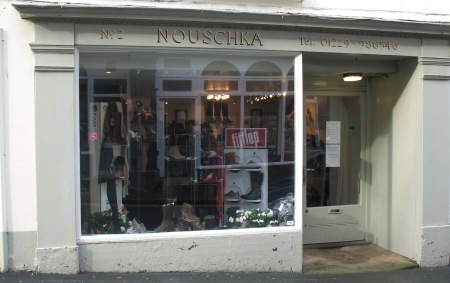 If you want friendly, personal, service with a wide choice of distinctive shoes and accessories, Nouschka is for you. 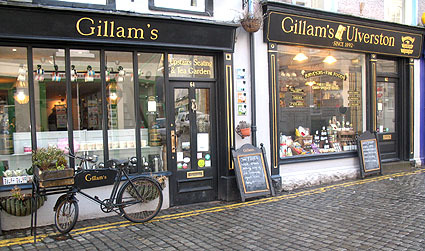 Make this unique shop a must visit whilst shopping in Ulverston.